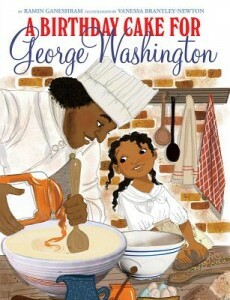 A firestorm erupted when Scholastic released a children’s book early this month, A Birthday Cake for George Washington, by Ramin Ganeshram and illustrated by Vanessa Brantley-Newton, featuring smiling enslaved people baking a cake for George Washington. 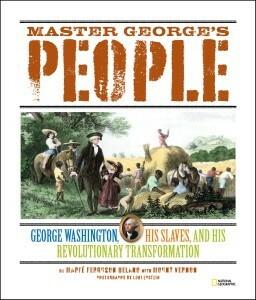 The back cover portrayed George Washington and his enslaved chef, Hercules, arm-in-arm, like best buddies. The image convinced many that this was an Onion parody and not an actual children’s book published in 2016. 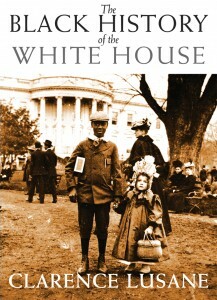 The story never offers children a hint as to why it was not a “privilege” nor a smiling affair to be enslaved. Nor do readers learn that the conditions were so dire that Hercules escaped on Washington’s birthday the following year, despite having to leave his children behind. 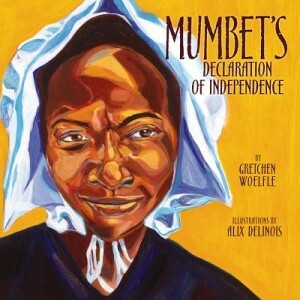 The School Library Journal called the book “highly problematic” and Kirkus Reviews labeled it “an incomplete, even dishonest treatment of slavery.” But neither of these critical reviews generated a public response from Scholastic. 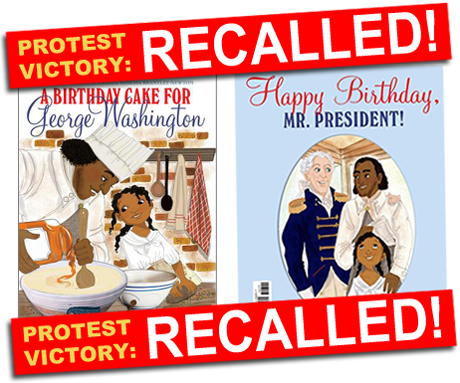 Critiques of A Birthday Cake for George Washington. Read articles by Edi Campbell, Colleen Mondor, Charles Pulliam-Moore, Leslie Butler MacFadyen, Allyson Criner Brown, and Zellie Imani. Find more on Twitter at #SlaverywithaSmile. Time to Tell the Truth About Slavery at Mount Vernon. A critique by Sudie Hofmann of the popular Mount Vernon tour. This critique is relevant to the related myths in children’s literature.